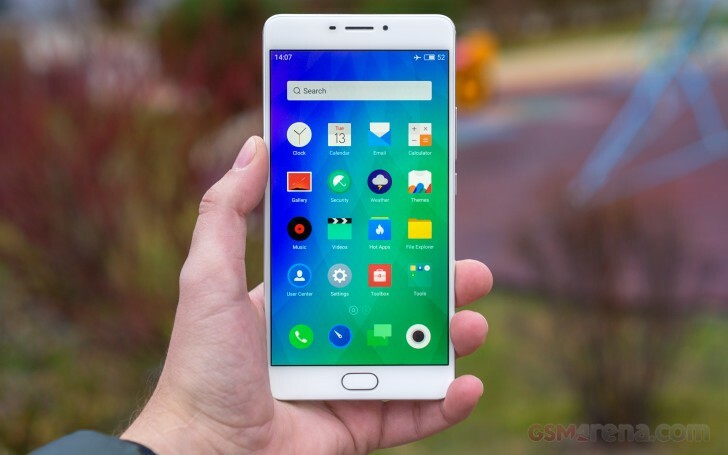 The Meizu M3 Max is one of the latest additions to Meizu's m3 midrange series. It's two months old already, but we didn't want to miss the opportunity to present this phablet to our readers, especially with the shopping season hitting some highs lately. Instead of our usual long-form review routine, we'll see that this review is different. Our goal was to give you our impressions in a shorter, condensed manner but without sacrificing the performance assessment and the results from the full tests we normally perform. We hope you enjoy it. The m3 note fans will surely recognize in the M3 Max everything that made the note popular. Besides the bigger screen, there are no apparent novelties - even the microUSB port is still in tact. 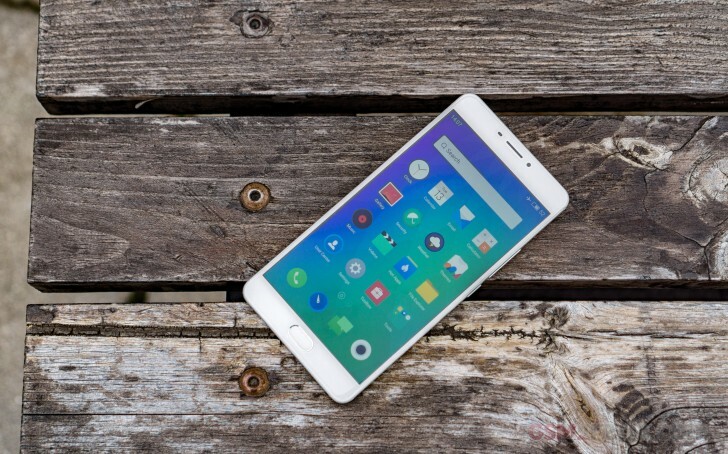 So, the M3 Max is the biggest smartphone Meizu has ever done with a beefy 6" display at 1080p resolution. Being a member of the m3 series meant it has inherited pretty much everything from its siblings and, indeed, the M3 Max doesn't offer much else than a bigger screen over the m3 note. The retail box of the Meizu M3 Max includes only the basics - a fast 24W charger plug and a microUSB cable. There are no headphones but this seems to be the trend with the Chinese phones lately. The phablet is all-metal in the luxury kind of way - there are no big plastic strips at the back, just two tiny antenna lines. A glass covers the front with 2.5D edges - it's probably a Dinorex T2X-1, but Meizu didn't share any specifics. The 6.0" screen has an IPS matrix of 1080p resolution or in other words 367ppi density. Its viewing angles are close to perfection, very wide and with no color distortion, though its sunlight legibility is about average with a score of 2.447. The 6" display has a maximum brightness of 450 nits and an excellent contrast at 1:976. The last good surprise came with the color rendering - the phone offers very accurate color representation out of the box with average DeltaE of 4.4. Below the screen is the iconic for the Meizu phones all-in-one mTouch key. It offers touch functionality as well as a press action like a regular button. Finally, it has an embedded fingerprint scanner though it's not of the always-on variety. The M3 Max has the same 4,100 mAh battery as the m3 note, and it scored an excellent 100-hour endurance rating in our battery test. The battery supports MediaTek's Pump Express 3.0 rapid charging, and the supplied charger has a maximum power output of 24W. Meizu M3 Max is a dual-SIM phone, but it uses a hybrid slot so you would have to make the choice of either a second SIM or a microSD card. The phone comes with 64GB storage, though, so you probably won't need the memory card option. Finally, the M3 Max has a single speaker at its bottom, and its loudness turned out good. It isn't the loudest around, but on a positive note, its output quality is clean, crisp, and with deep enough bass. But a single 100% number doesn't say much, it's much more informative if they also say how much it charges in 30 mins. They started giving those numbers in their latest reviews. Lol it's already written. Did you really read the article? Btw 75mins is the charging time.